An organic broccoli plant growing from seed. 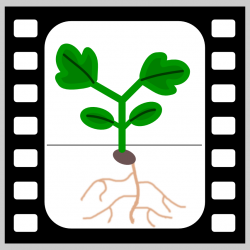 A long, smooth video showing the fine details of plant growth-related turgor movements. Does not grow to “edible” maturity, due to insufficient lighting. This also probably causes the persistent leaf abscission.